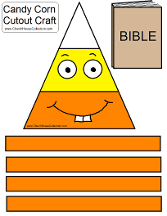 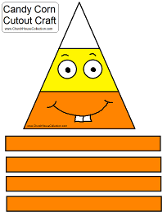 Here is a free Candy Corn Craft for kids to have fun making. 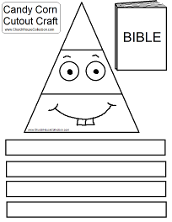 I made one template that has the Bible so kids can use this in Sunday school. 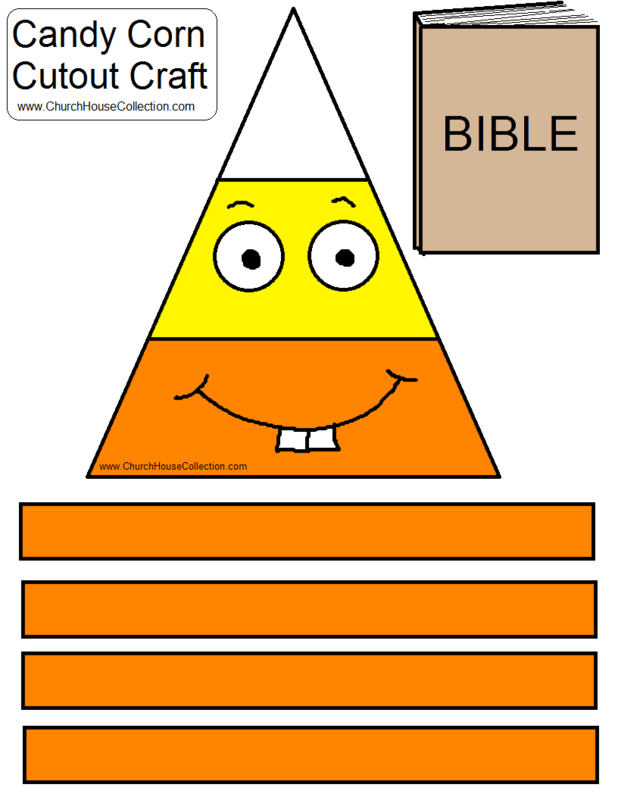 And I made another template without the Bible so kids can use this in school or at home for fun for fall. 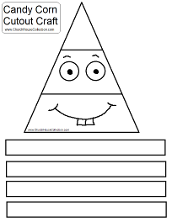 Just print the black and white cutout sheet you want and have the kids color it first. 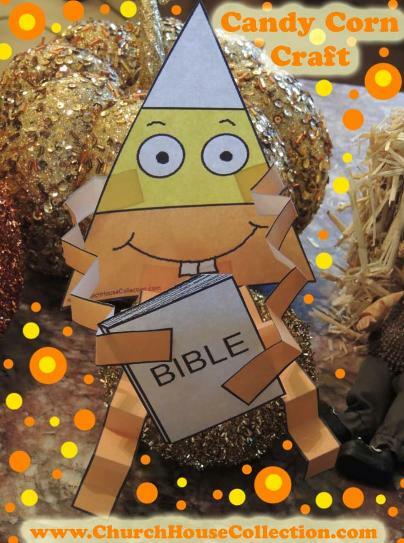 Then have them cut it out and tape the legs and arms on. 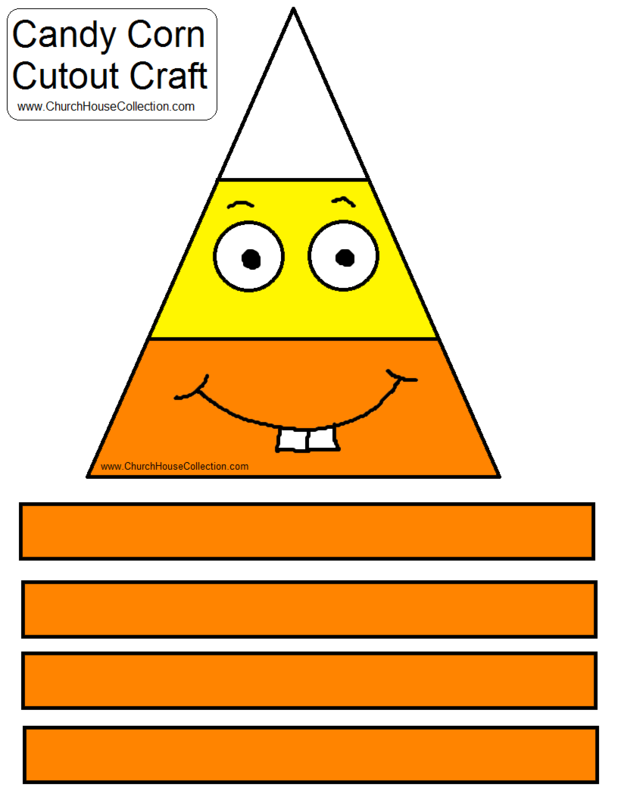 A really simple easy craft for small children. 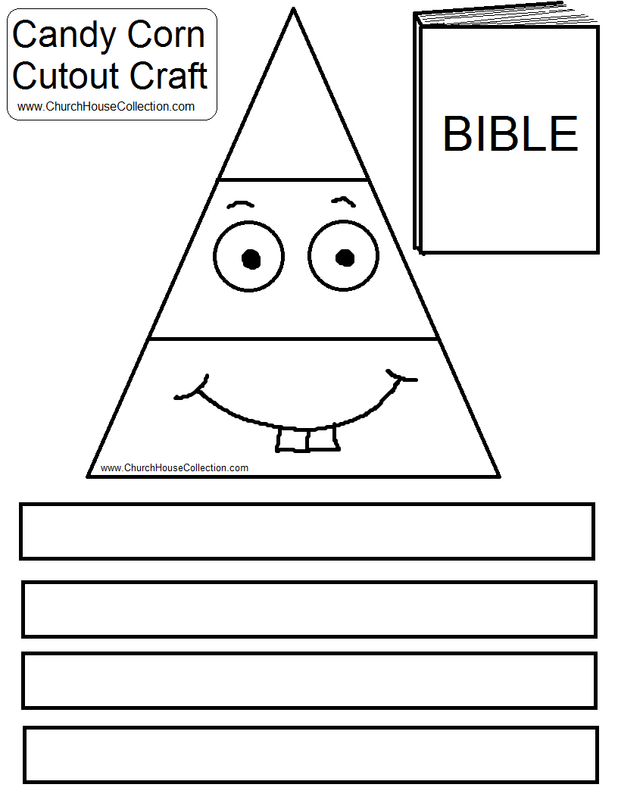 If you prefer the colored version then print that one. 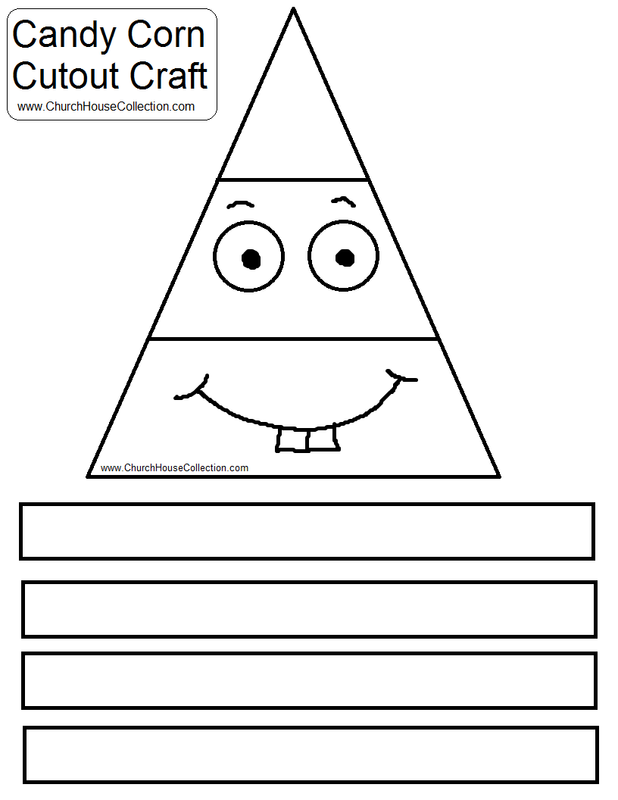 This is so the kids don't have to color it.